PDG Mobility’s tilt chairs are well-known for durability, adjustability, and long product life. Starting this spring, add lightweight to this list. 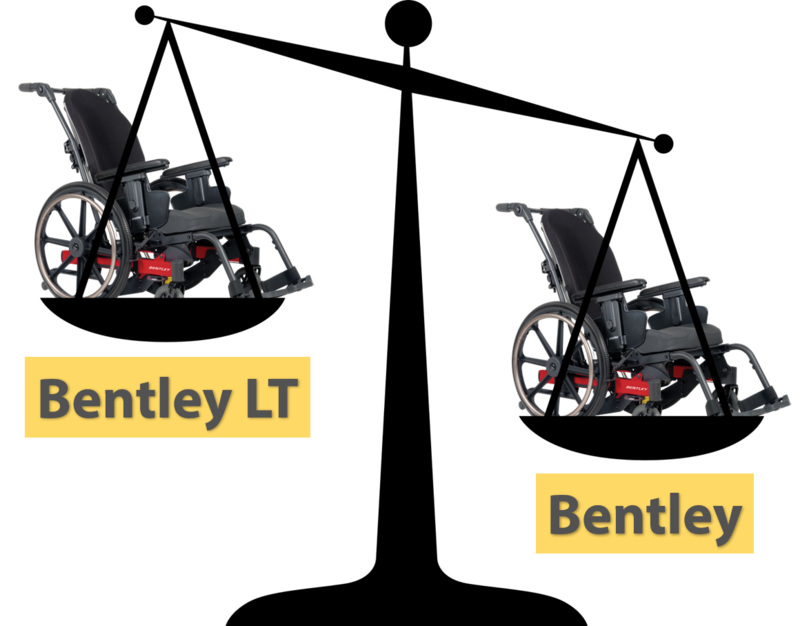 We are excited to announce that lightweight versions of our popular no-knee-rise Bentley and low-knee-rise Stellar GL are on the way. We’re talking transport weight in the low-30s. More information to be released soon!